I have moved around a lot in the past few years for work. I have met new friends and learned about the places I have moved by exploring the rivers of these areas through paddling. 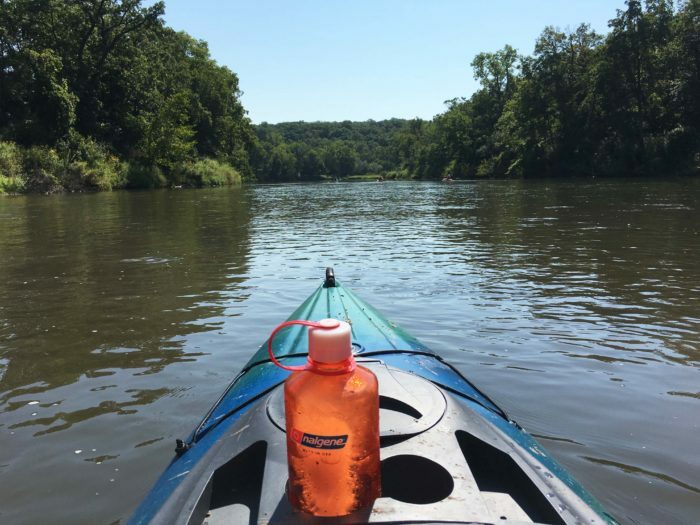 I started a kayaking group for women in Minnesota to meet people and explored the St Croix and Zumbro rivers with some wonderful women who became my friends and helped me feel connected to Minnesota through nature. For this, I’m grateful because nature can connect us all and provided me the opportunity to see the area and minimize the stress of being in a new place.